SCI – 2 Nights in Georgia! I have not had a chance to listen to this show yet, but the first set looks amazing. 100 year flood has only been played one other time since 2007, at Winter Carnival 2011 and it’s one of my favorites! Colliding is a new Kyle song, first time played. Second set features Sirens > Bumpin Reel… a fitting combo with similar electronic influences. I’m sure It is What It Is was a killer set 2 closer as it always is. Then some bluegrass and an epic Way Back Home for the encore. Good stuff! I haven’t heard this show yet either but the setlist is smokin! Solid first set with the infectious Song In My Head to start it off and then I what I imagine was a huge Under African Skies > Joyful Sound > Howard to close the set. Set 2 opened with Sand Dollar, another song which has only been played once since 2007. Then a new one “BollyMunster” and a 17 minute Round the Wheel to close the show. SCI is playing in Nashville, TN tonight and the first set is acoustic! 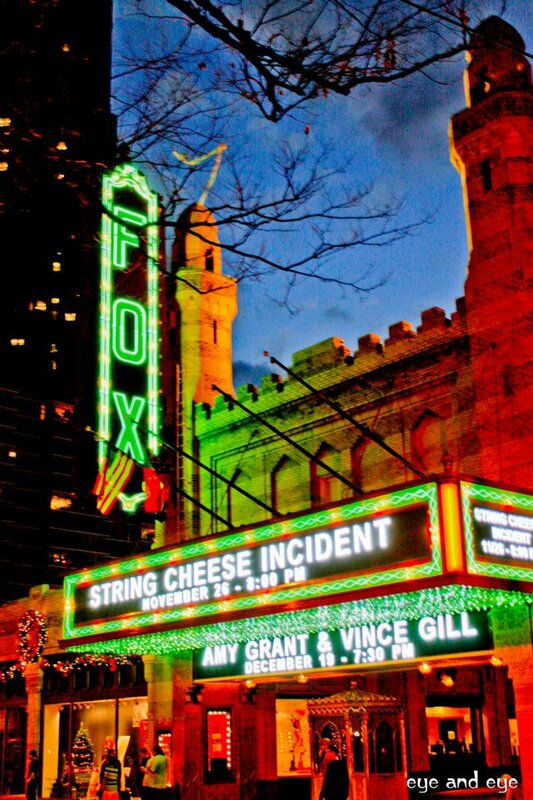 I can’t wait to get to NYC this weekend for some live cheese!